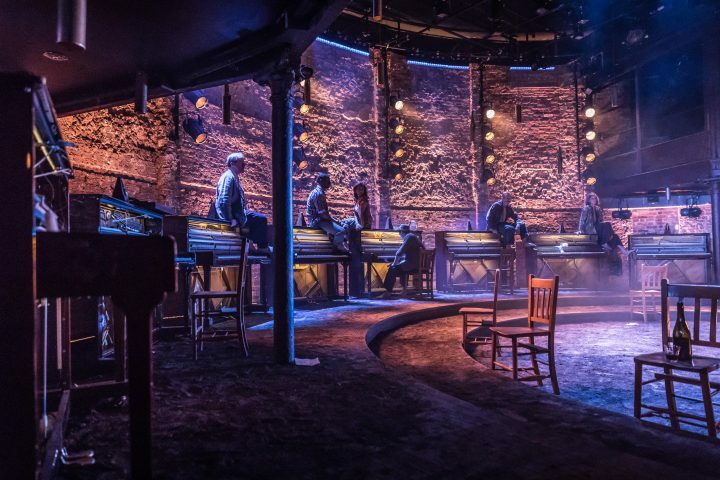 White Light recently supplied the lighting equipment for Disney’s Broadway hit musical Newsies which recently had its UK premiere at ArtsEd. White Light recently supplied a range of ETC ColourSource Spots to the Capitol Theatre as part of the venue’s ongoing lighting upgrade. White Light has been appointed as one of a group of ‘master dealers’ in the UK for the High End Systems’ Hog 4 family of products.